It’s your fortress. Your safe-haven. There’s no place else like it. Make sure it’s as comfortable as you want it to be. 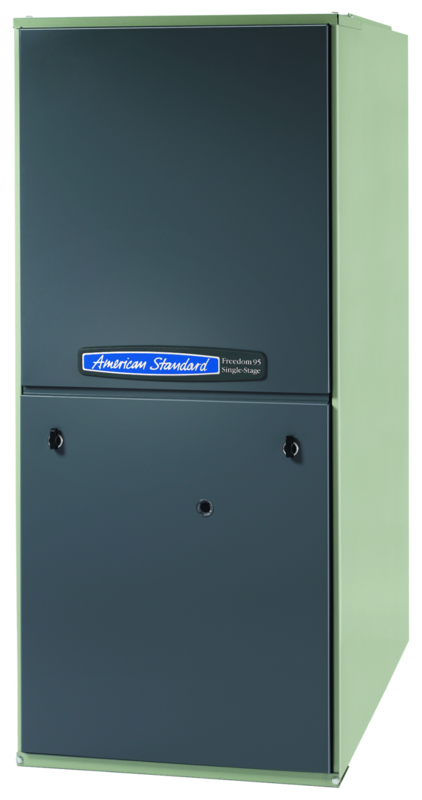 American Standard Heating & Air Conditioning helps families feel more comfortable and breathe easier in their homes. We design high-quality, trouble-free products and systems that families like yours can rely on, year after year. Also known as the Freedom® 95 Single-Stage FurnaceSingle-stage heating that makes every dollar count. 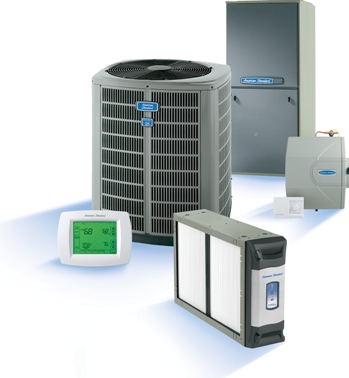 Represented by independent dealers and distributors through North America, American Standard Heating & Air Conditioning offers air conditioning systems and services for residential and light commercial applications to help families feel more comfortable and breathe easier in their homes. We are a proud member of the Ingersoll Rand corporate family.